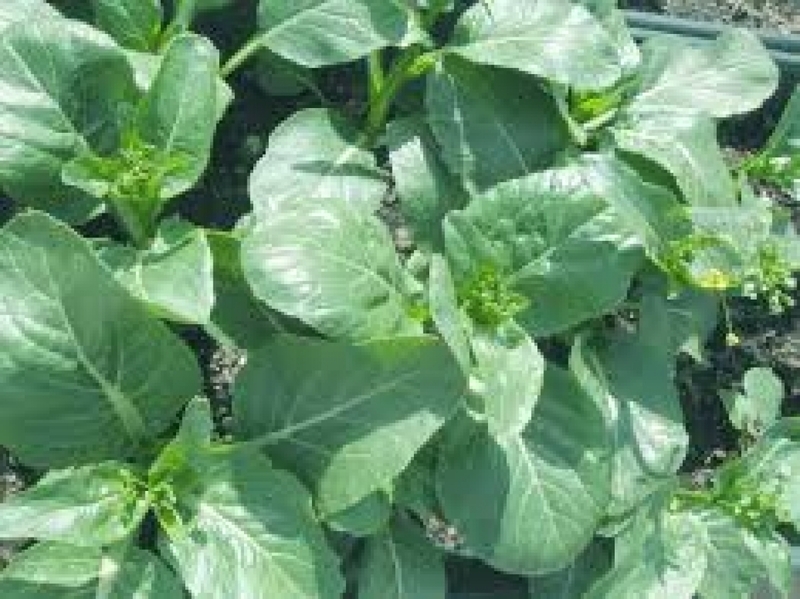 Yu Choy Sum has been used as a vegetable in Asian cuisine since ancient times. 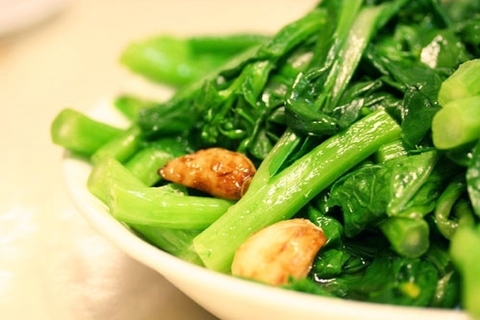 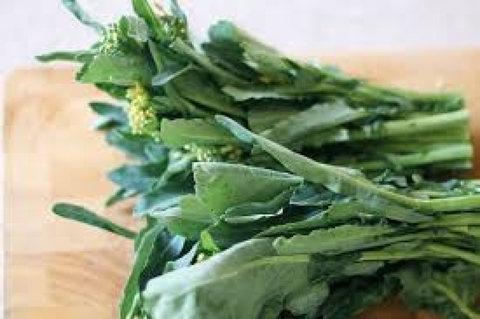 Available year-round, Yu Choy Sum is a unique source of many essential vitamins, minerals and trace elements. 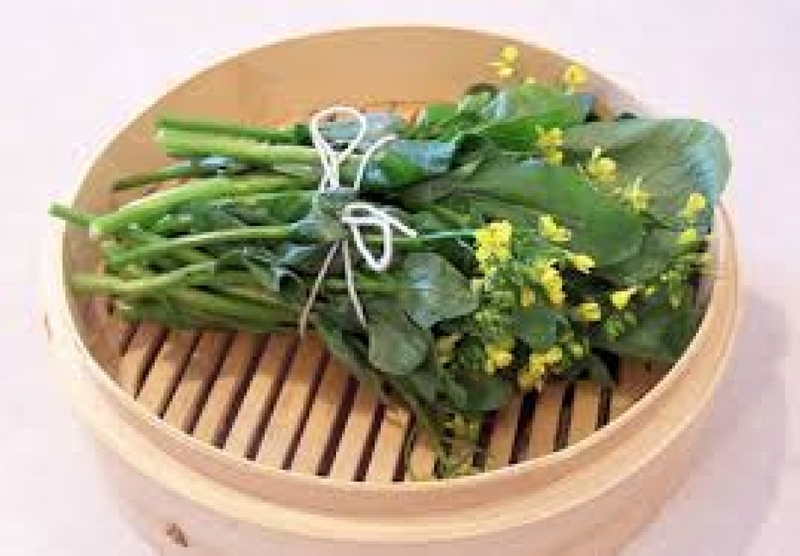 Yu Choy Sum has smaller yellow or purple edible flowers. The stalks are quite narrow and are topped off by long, oval-shaped, dark green leaves. Yu Choy Sum has a pleasantly bitter taste and can be steamed, boiled, or sautéed and topped with a little butter and salt and a squeeze of lemon. Height : 6 ” - 12"
Spacing : 4" - 6"